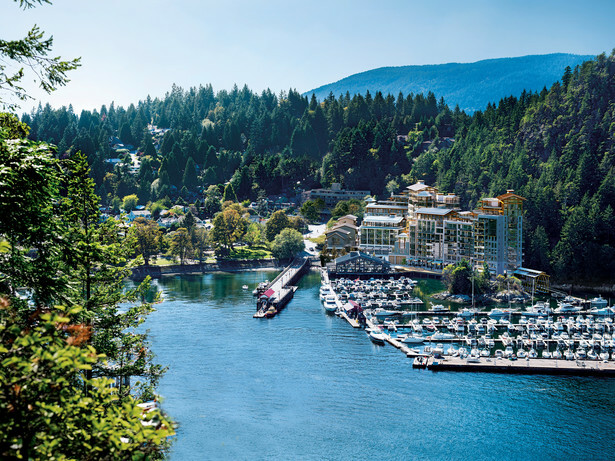 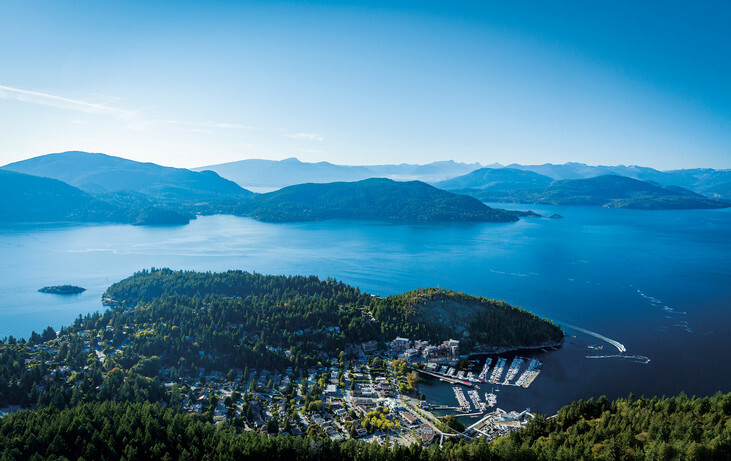 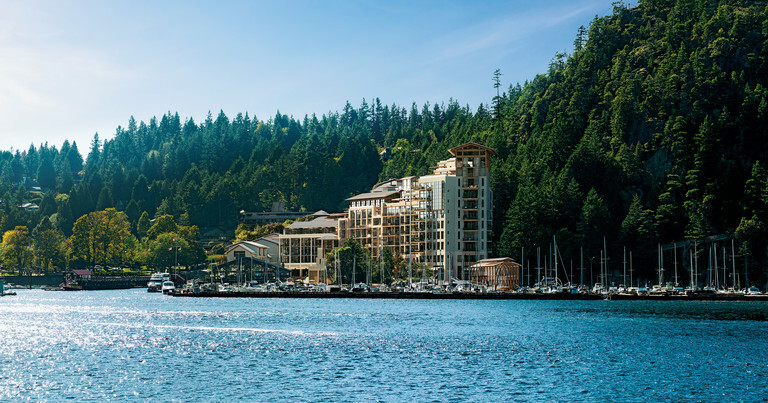 Nestled in West Vancouver and surrounded by the waters of Howe Sound and B.C.’s majestic coastal mountains, Horseshoe Bay is truly captivating to locals and tourists alike. 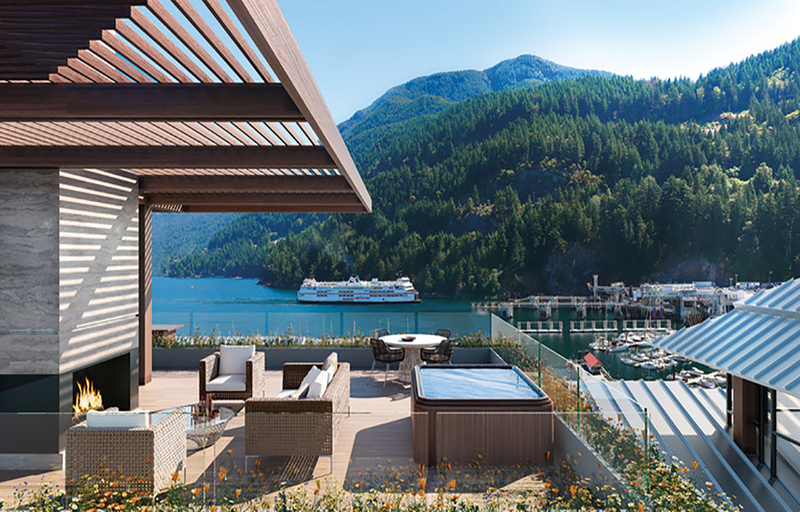 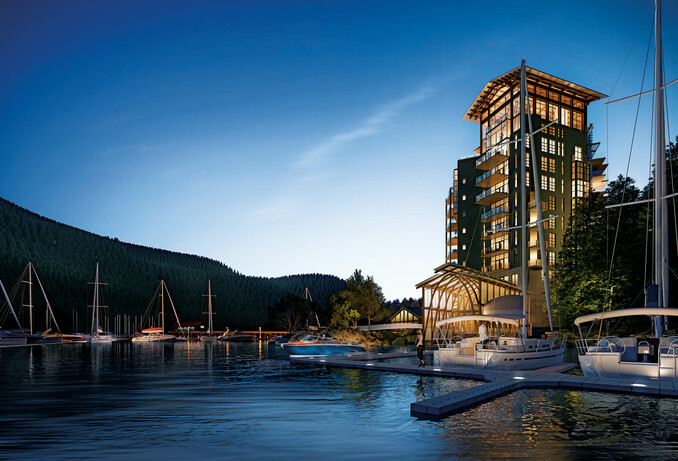 Rising above the ocean, Westbank’s, Horseshoe Bay West Vancouver, will offer dazzling views for those who seek unparalleled luxury living. 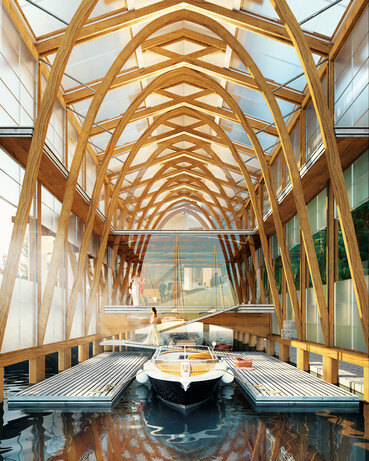 There over 80 plans available. 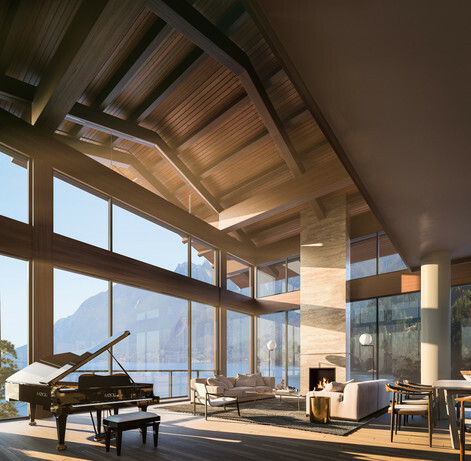 Please contact us at 604-925-9331 to book an appointment. 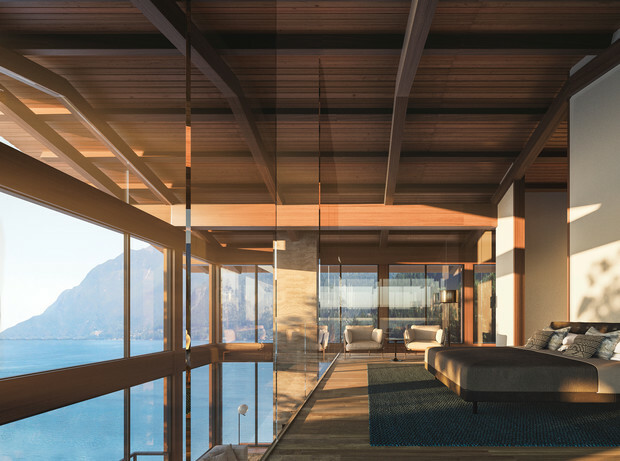 We will be happy to help you find your next Ocean Front home.